Greg Skinner, long-time GM of Epson NZ, resigns. Epson is looking to recruit a senior person to head its NZ operations. According to the company, this move follows the resignation of long-time GM Greg Skinner, effective from March 31. Skinner has been with Epson NZ for 18 years, and over this period his name has become synonymous with the company. Epson revealed the resignation after Reseller News NZ contacted the firm following information from sources about the departure of the GM. 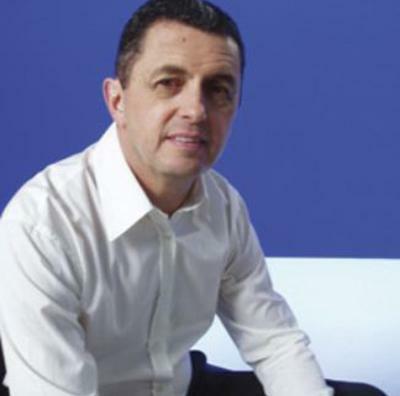 Epson A/NZ managing director, Bruno Turcato, said, “We are determined to maintain Epson’s resourcing and high profile in NZ so as to continue to deliver outstanding service to customers and channel partners. In 2011, Epson NZ celebrated 25 years of operations in the country, having started in 1986. "The business has certainly gone from strength to strength over the years and continues to grow and perform strongly in the current challenging economic times, much like our ultimate parent company," said Skinner, in a statement released by the company to mark the occasion..